You’ll find your perfect Gold Beach vacation rental home with Pacific Vacations. We’ll make your stay easy and you’ll experience honest and reliable service from a company with a reputation for integrity. Michele has been hosting vacation renters with excellent customer service for over 15 years. You’ll arrive to find your Gold Beach vacation home welcoming and clean, ready for a perfect vacation experience! 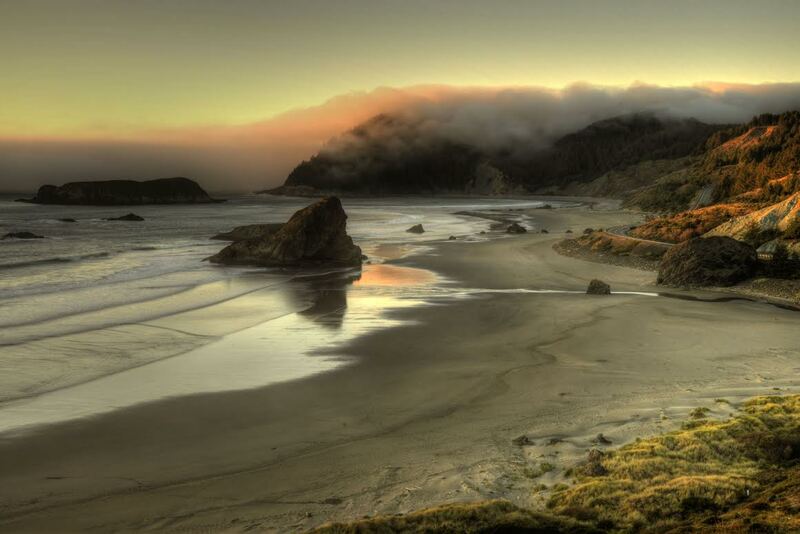 Pacific Vacations is pleased to offer products with beautiful Gold Beach images to remind you of your visit to the stunning Southern Oregon Coast.Landscape photography by Rick Wells can be ordered as photographs, on mugs – magnets – T-shirts – puzzles & more. Don’t miss this opportunity to memorialize your visit.